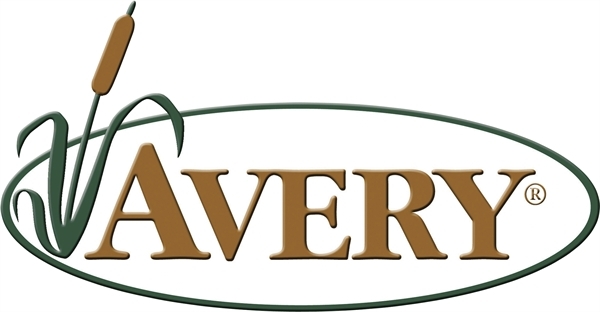 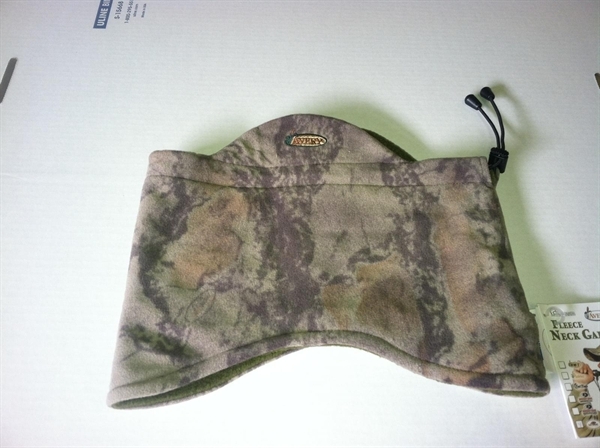 Fleece Neck Gaiter Constructed of laminated 9-ounce brushed fleece on the exterior and soft 7-ounce microfleece on the interior, Avery's Fleece Neck Gaiter is perfect for hunters, skiers, boaters, etc. 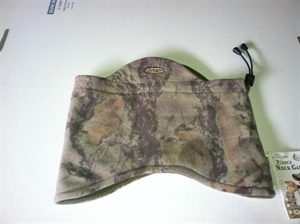 The contoured top/bottom fits lower in the front and rear for added comfort as well as over ears for total wind protection. 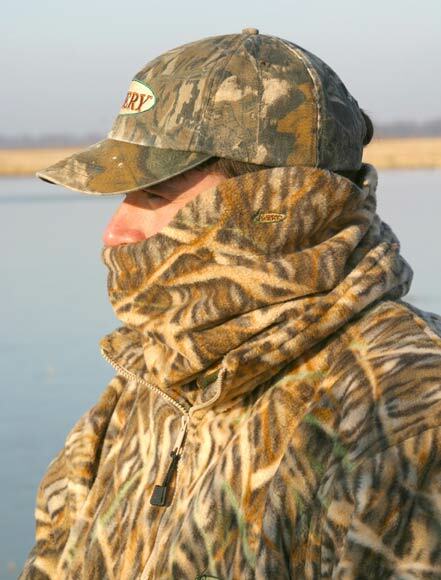 Simply pull the Neck Gaiter over your head and tighten the drawstring and slide fastener around your neck and face to guard against cold wind and bitter cold temperatures.